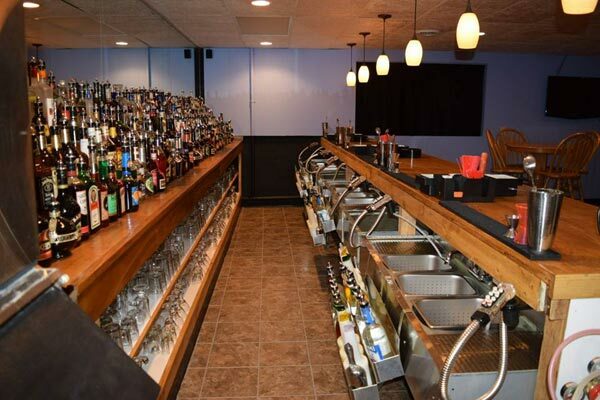 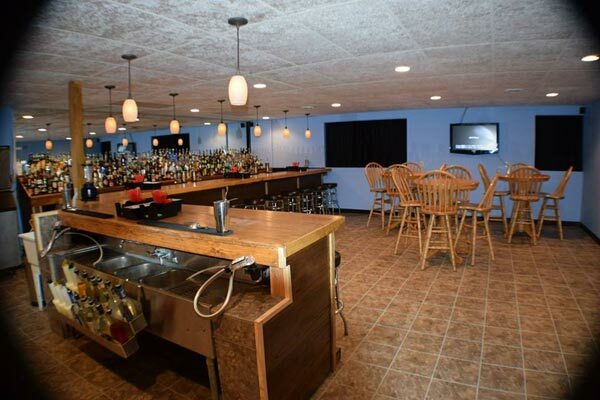 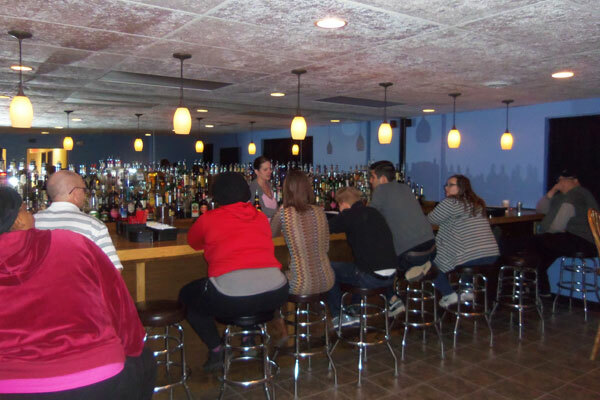 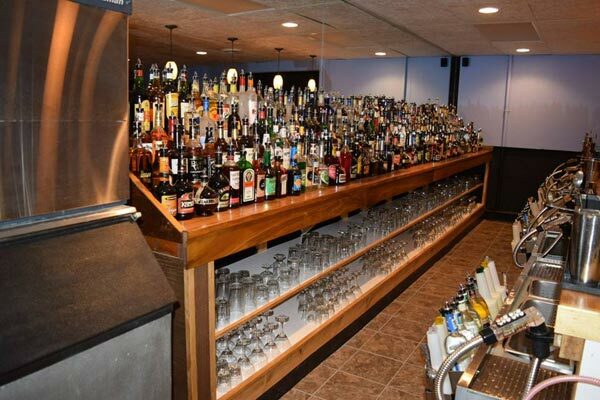 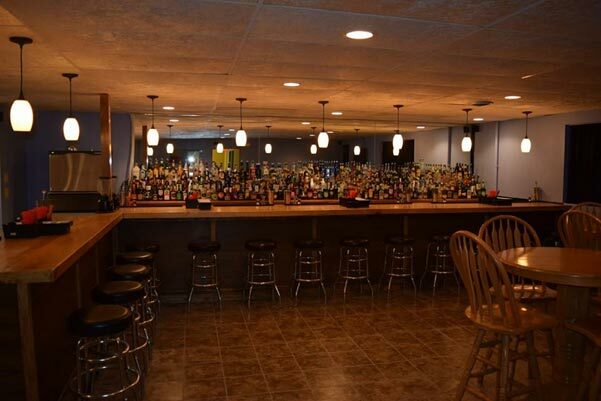 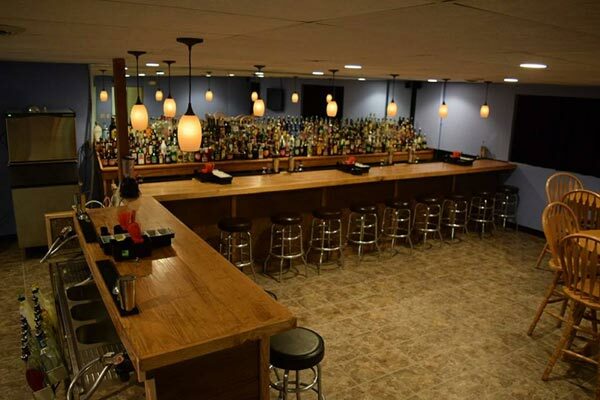 Our classroom was just remodeled in 2008 and can accommodate up to twenty students at our new 30 foot long fully equipped bar. 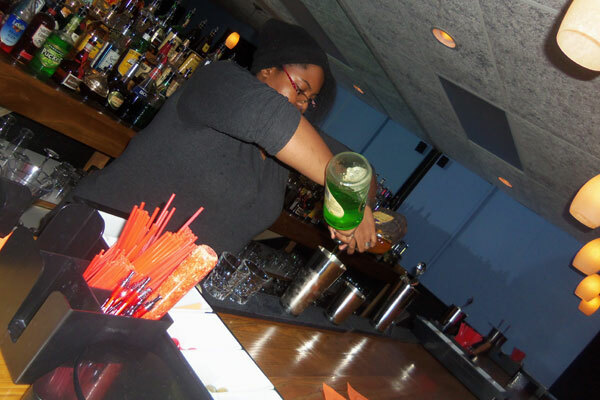 Our students spend 75% of their time working behind our bar! 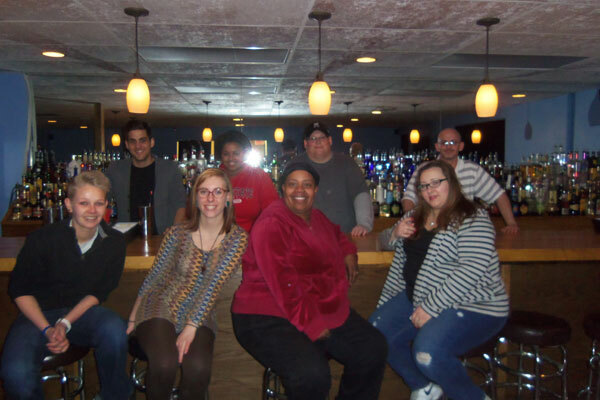 The campus prides itself on its low student to instructor ratio. 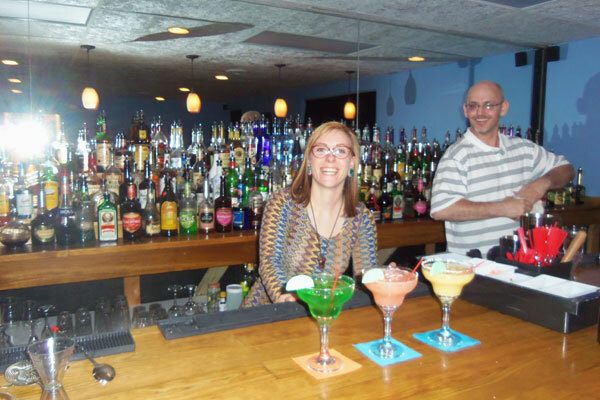 This allows the Instructor to give each student plenty of one on one instruction, and any special help that may be needed. 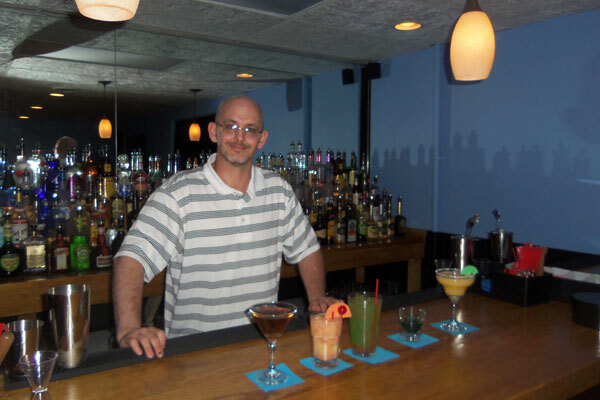 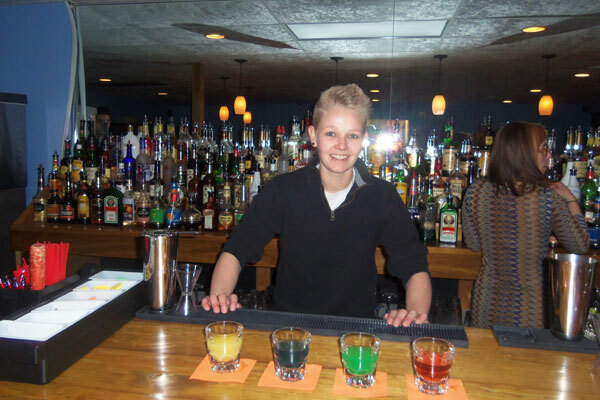 Only the best trainers are selected as Columbus Bartending School instructors.